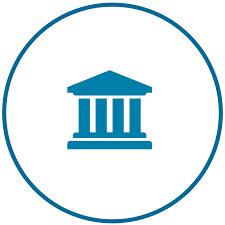 The TechFAR Hub is a collection of resources, tools, and best practices to help federal agencies develop better digital service acquisition practices. And there’s more! Visit the TechFAR Hub to connect and learn from those who have been working to bring user-focused digital services to government. The TechFAR Hub was created by the US Digital Service to provide a connection point between those who are doing digital service acquisition and those who want to. It is part of a greater collaborative effort with the Office of Federal Procurement Policy, Acquisition Innovation Labs, and GSA’s Acquisition Gateway to bring together a vibrant and curious community who want to do the best for their respective agencies and the US citizen through improved acquisition processes.